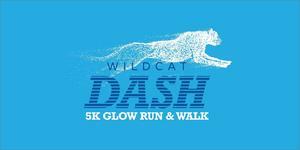 All proceeds will be donated to Temple ISD Wildcat Wellness program. Race day shirt included with registration if you sign-up by January 11th. Come out and support Wildcat teachers and administrators!